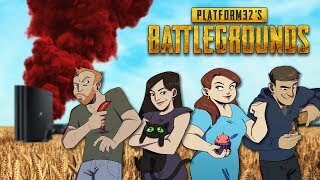 PlayerUnknown's Battlegrounds gameplay #131 - BANK HOLIDAY BANGERS! 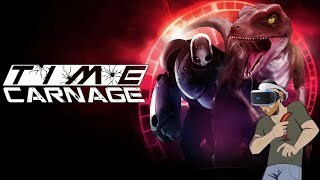 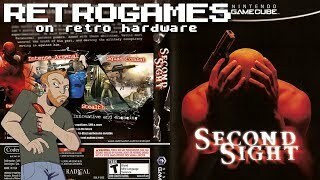 Let's Play Second Sight on GameCube - Live Second Sight GameCube gameplay! 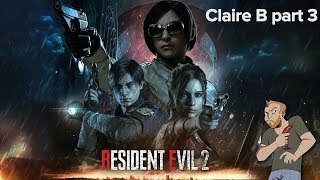 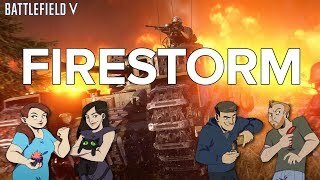 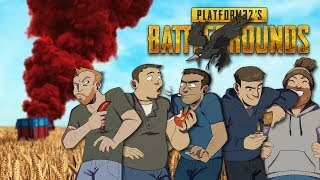 Let's Play Battlefield V Battle Royale Firestorm gameplay - V FOR VEGAN SAUSAGE ROLLS! 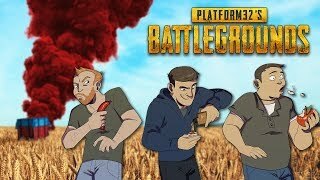 PlayerUnknown's Battlegrounds gameplay #130 - THE RISE OF SAUSAGE! 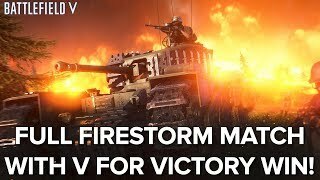 Let's Play Battlefield V Battle Royale Firestorm gameplay - WORLD WAR TOOLS! 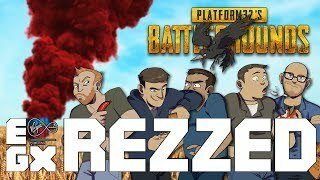 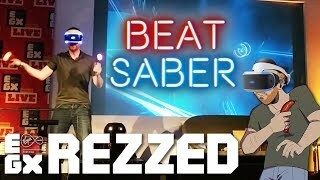 PlayerUnknown's Battlegrounds gameplay #129 - LIVE FROM EGX REZZED! 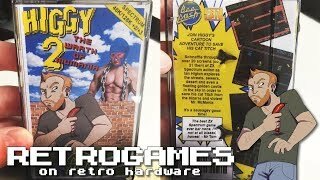 Let's Play Higgy 2: The Wrath Of McMania (and more) - LIVE ZX SPECTRUM GAMEPLAY! 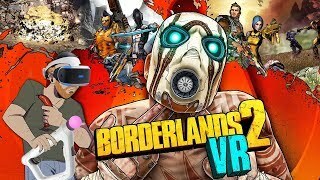 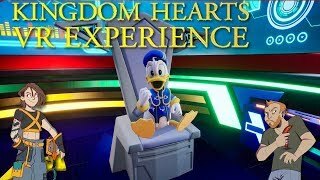 Let's Play the Kingdom Hearts VR Experience with Bendix! 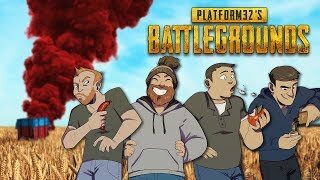 PlayerUnknown's Battlegrounds gameplay #128 - BOFFAGES SAUSAGES! 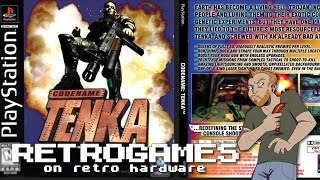 Let's Play Lifeforce Tenka on PS1 - Live Codename Tenka PS1 gameplay! 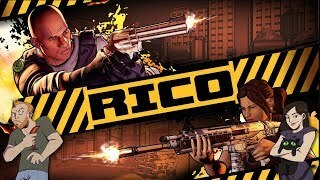 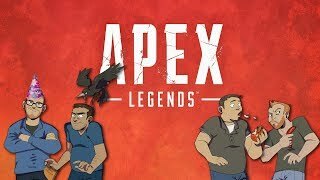 Let's Play Apex Legends - BIRTHDAY BEAT DOWNS! 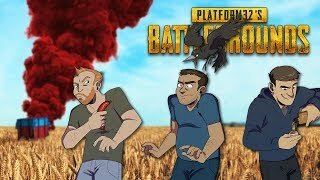 PlayerUnknown's Battlegrounds PS4 gameplay #127 - CONSOLE CUMBERLANDS! 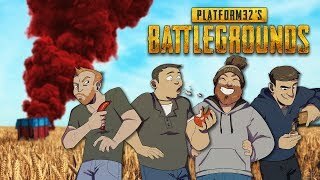 PlayerUnknown's Battlegrounds gameplay #126 - SICKLY SAUSAGES! 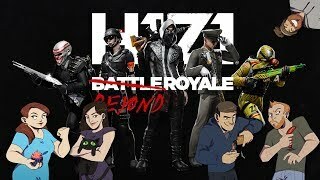 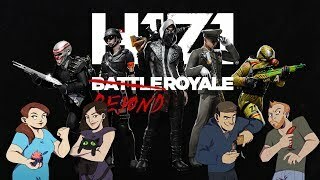 Let's Play H1Z1 PS4 Season 3 gameplay - LIVE H1Z1 PS4 PRO GAMEPLAY! 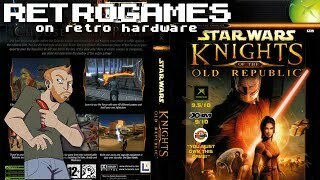 Let's Play Star Wars: Knights of the Old Republic on OG XBOX - Live original XBOX gameplay! 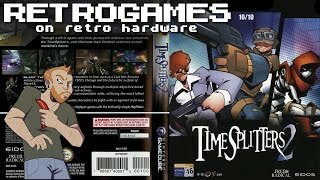 Let's Play TimeSplitters 2 on GameCube - Live Nintendo GameCube gameplay! 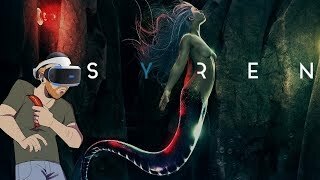 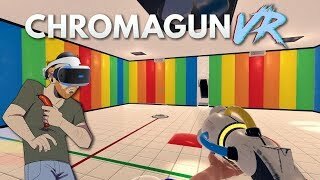 Let's Play ChromaGun VR - LIVE PSVR AND AIM CONTROLLER GAMEPLAY!